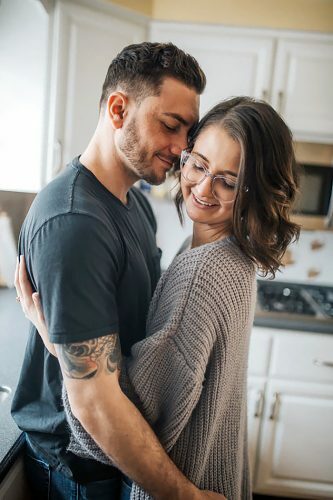 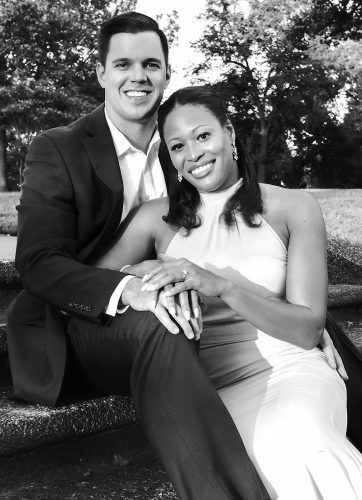 RICHMOND — Mr. and Mrs. Jason Freeland announce the engagement of their daughter, Victoria Elizabeth, to Mateus Eduardo Nunes Rosa, son of Mr. and Mrs. Mario Eduardo Rosa of Macae, Rio de Janeiro, Brazil. 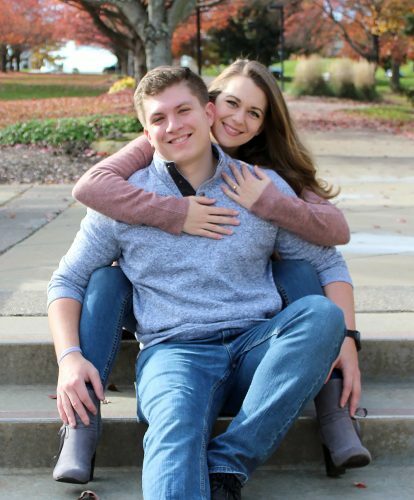 The bride-to-be is a 2013 graduate of Edison High School and is completing her third year at Brigham Young University where she is majoring in elementary education. 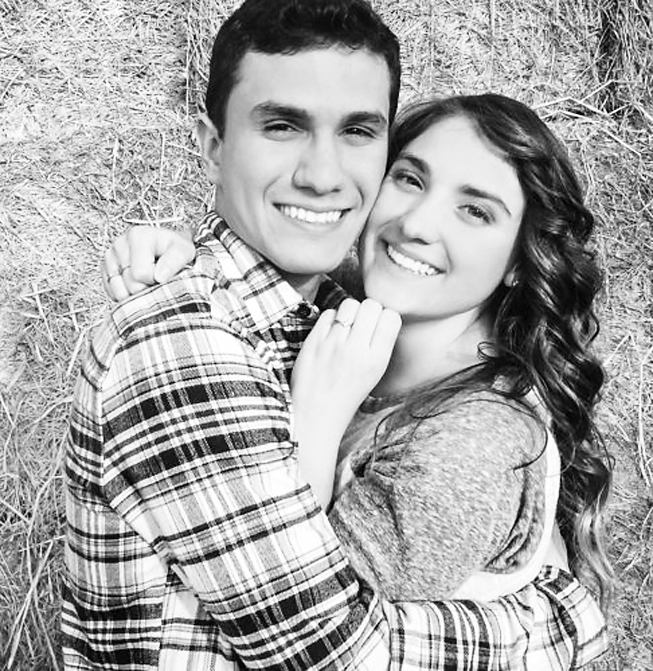 Her fiance is a 2013 graduate of Instituto Federal Fluminense and is attending Lumos Language School in Salt Lake City, Utah. 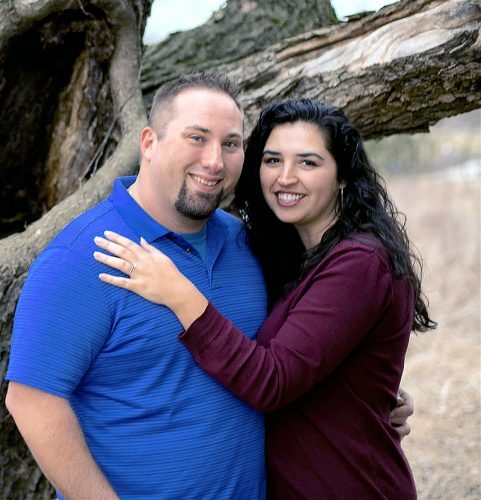 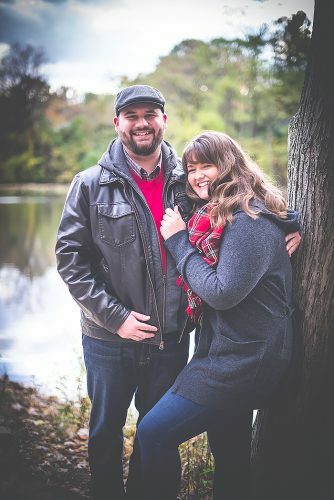 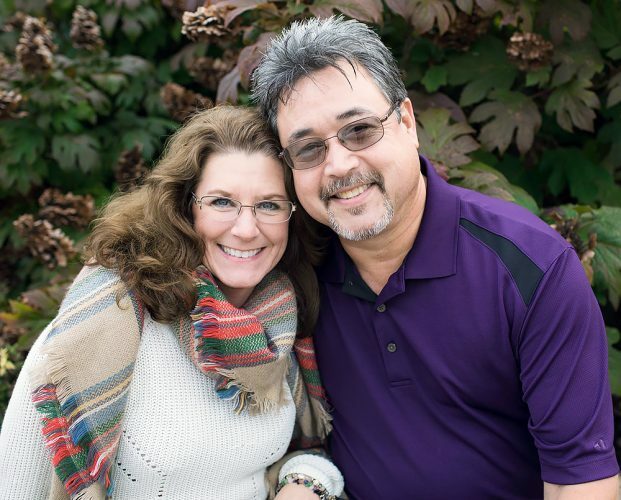 A May 4 wedding is planned at The Church of Jesus Christ of Latter-day Saints Temple in Washington D.C., followed by a May 6 ring ceremony and reception at Diamond Lake Cabins Events Center in Scio.